Delightful north facing architecturally designed 2 storey townhouse in the heart of Merivale. Quiet, private and sunny with 2 double bedrooms upstairs. Neutral decor throughout. Single garage plus off street parking. 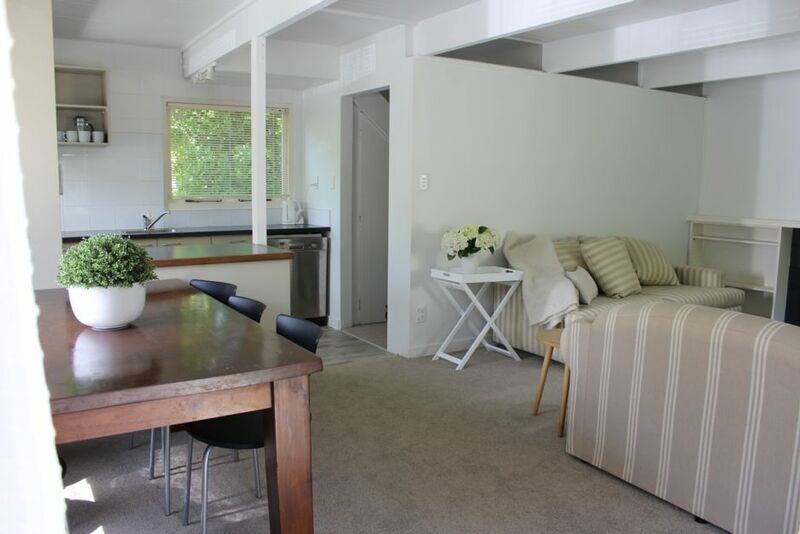 Close to Hagley Park, Victoria Street and Merivale Mall. Good size living area leading onto a large private courtyard. Bus stop 1 minute walk. Merivale has some wonderful restaurants, bars/cafes and boutique shopping. Cosy, comfortable and clean. Good amenities (hair dryer, shampoo, soap etc and basic kitchen items). Good central location. Private and quiet. We had a great stay at this property. Locations was perfect for exploring the city. The property was comfortable and had all the amenities we needed. New and clearn house. We love the quiet space.